PRICE REDUCTION ~ 108 Glenville Road, Greenwich. $1,670,000. 4 Bedrooms, Granite Counters - Eat-In Kitchen, Wood Floors with plenty of extra storage. Click here to view more information and pictures. Call David Popoff at 203-228-0646 to arrange a showing. 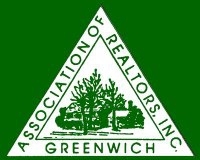 PRICE REDUCTION ~ 108 Glenville Road, Greenwich. $1, 670, 000. 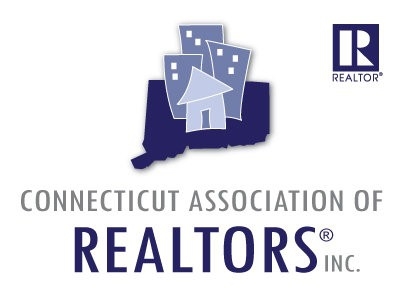 In-House Brokerage for High-End Builders ~ Fairfield County, Ct.
Home Selling Tips & Advice. Selling Your Home Should You Improve or Not? 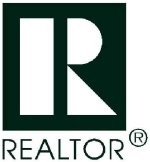 FSBO vs Realtor®, Which One Will Get You More Money? 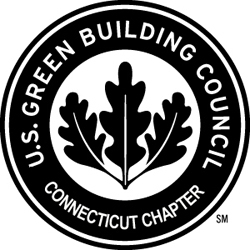 Realtors® & Green Homes in Fairfield County, Connecticut. Home Staging Works → Great Photos = More Traffic Sales! Cost Vs Value Real Estate Remodeling & Trends ~ 2014.